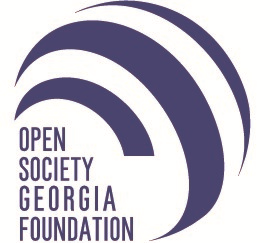 Strengthening local self-government and decentralization in Georgia is one of the most important parts of public administration reform. The Public Administration Reform Roadmap 2020 contains a separate chapter on local self-government. According to the document, the goal of the reform is to improve the decentralization process and achieve better governance at the local level. The latest wave of reform took place in 2014 and involved the adoption of a new Local Self-Government Code. The code introduced direct election of mayors and governors, clear separation of duties between the central and local authorities, as well as executive and representative organs on the municipal level, the creation of guarantees for the increase of financial independence of local authorities and establishing solid financial and legal grounds for continuous training of municipal officials.